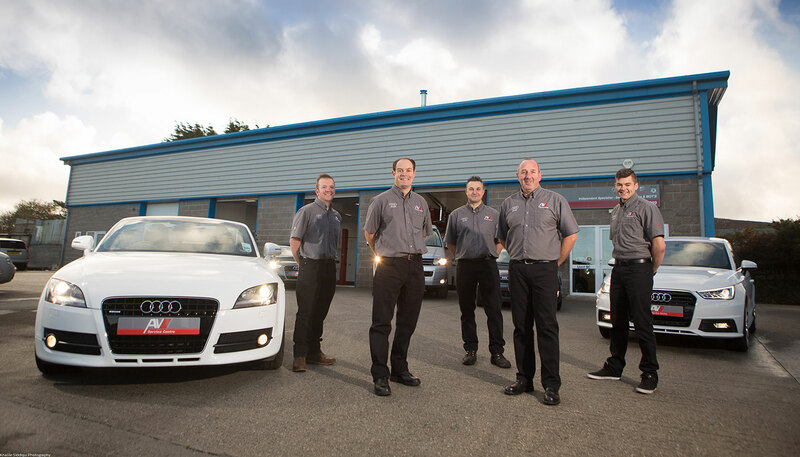 AVS is Cornwall’s largest independent maintenance centre specialising in VW Group cars, located in Pool, Redruth. AVS provides all servicing, repairs and maintenance from its premises in Pool, Redruth. 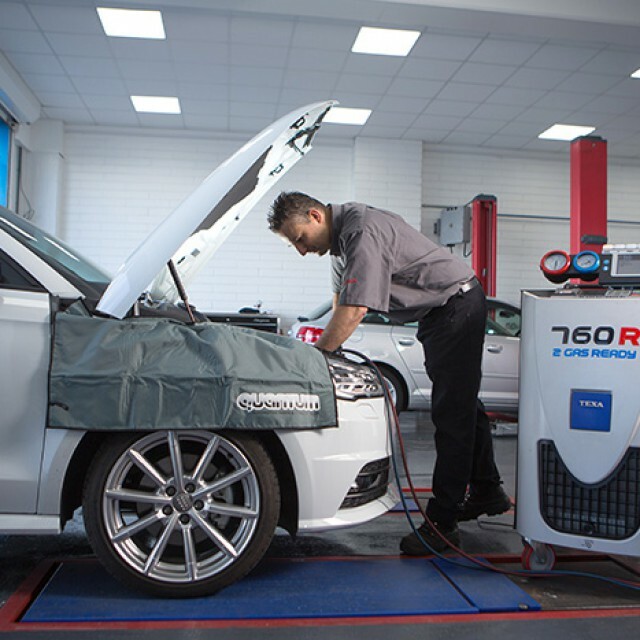 Our factory-trained technicians carry out interim, annual and longlife servicing plus general maintenance work. 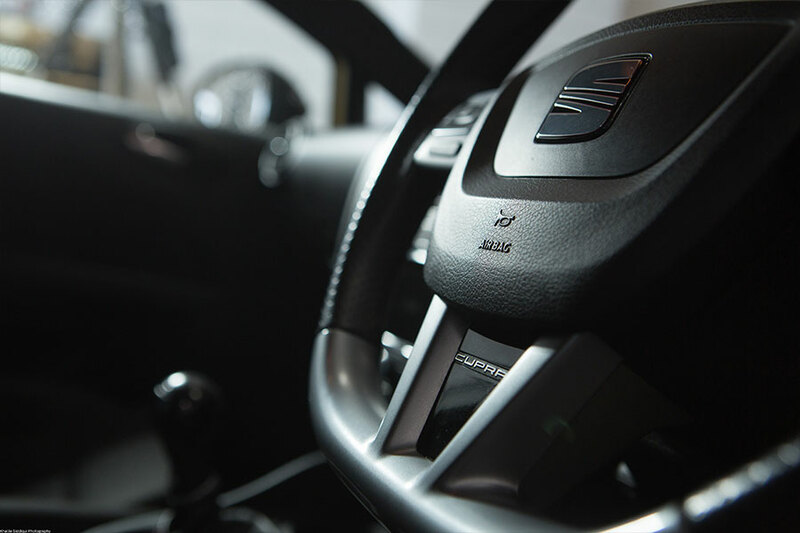 AVS is Cornwall'a largest independent specialist, providing dealer-level servicing and years of experience. AVS is the only independent centre to have the ODIS diagnostics software, which provides a direct feed into VW servers in Germany, ensuring we can respond rapidly to pinpoint any faults or outstanding updates. 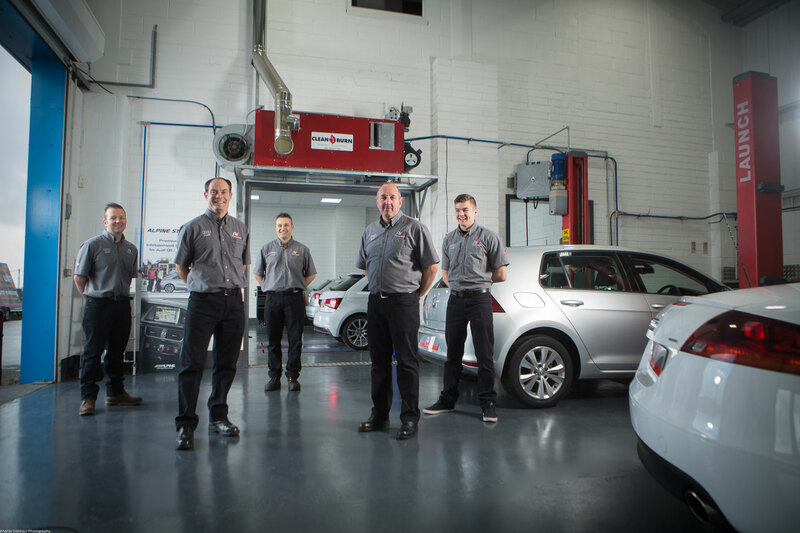 With over 100 years combined experience, plus specialist diagnostic equipment, we can find faults quickly in both mechanical and electrical workings. 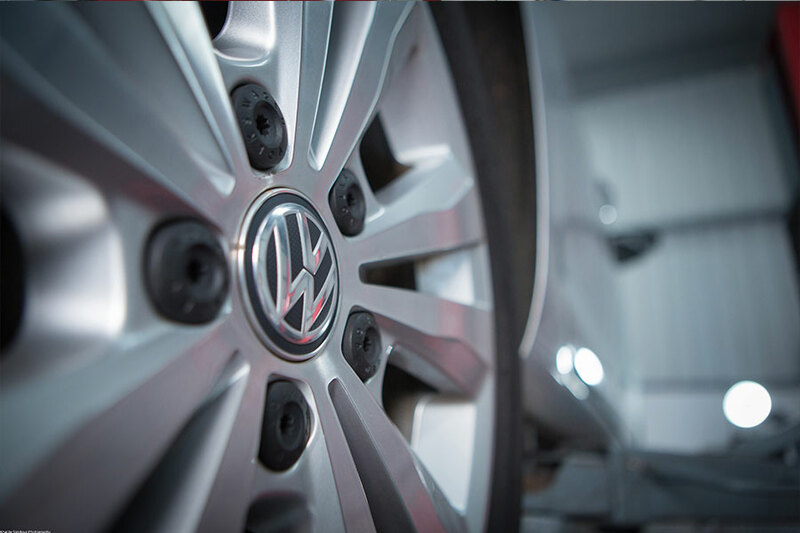 AVS uses genuine VW Group parts, which have a 2-year unlimited mileage warranty. 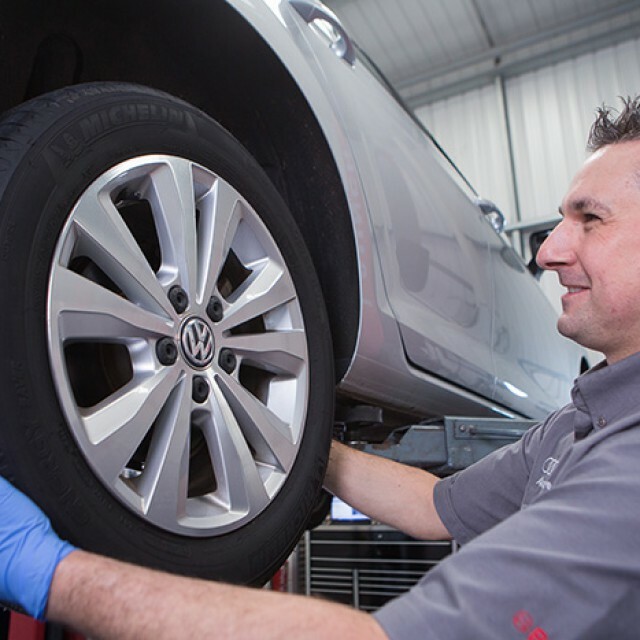 Thanks to a long-term partnership with a local MOT centre, AVS handles the testing process for its customers, taking the vehicle to test and carrying out any repairs or retesting that may be required. At AVS we carry out Aircon and climatronic systems servicing and repairs on all VW Group vehicles. Lost your car keys? Don't worry! 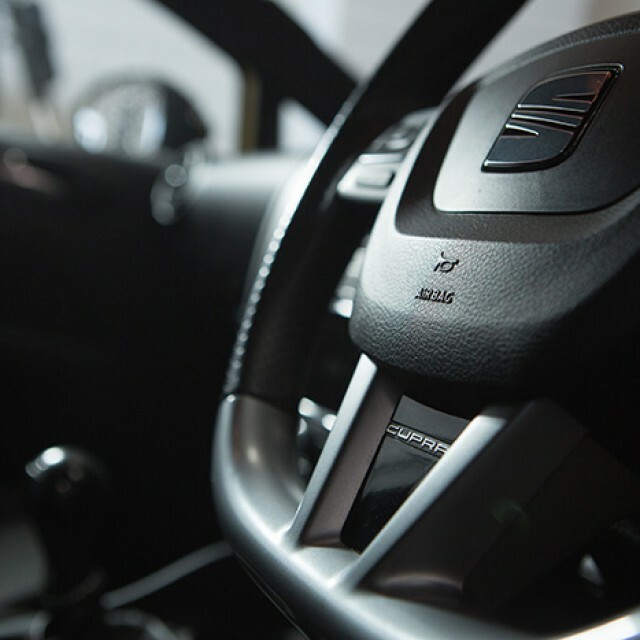 AVS is able to supply and code new keys to match your vehicle. 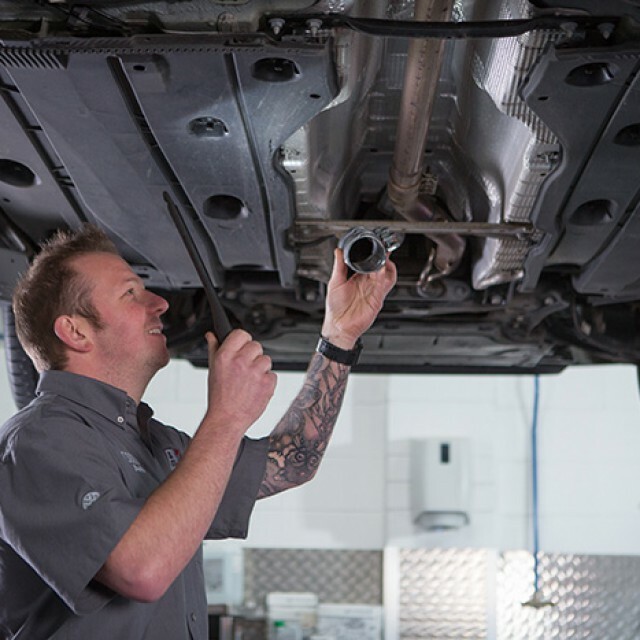 The AVS ethos is a quality dealer-level service by experienced specialists with decades of experience. 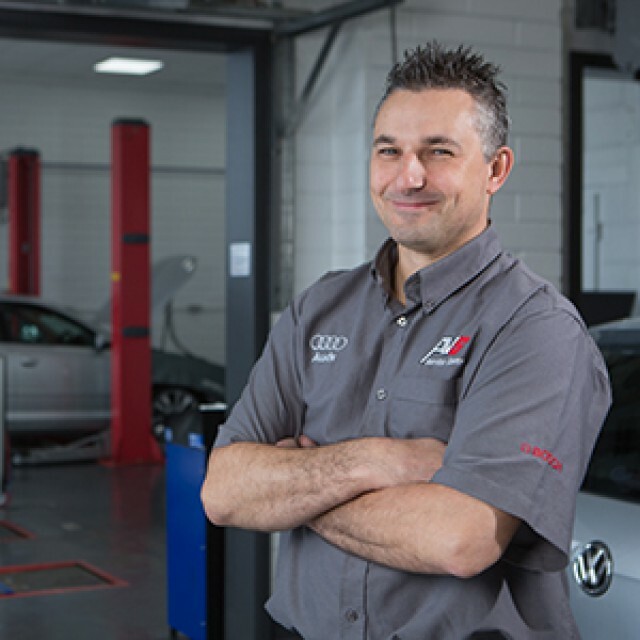 AVS was started in Redruth in 2007 by local ex-Audi Service Manager Fil Salamone, and has grown rapidly since. 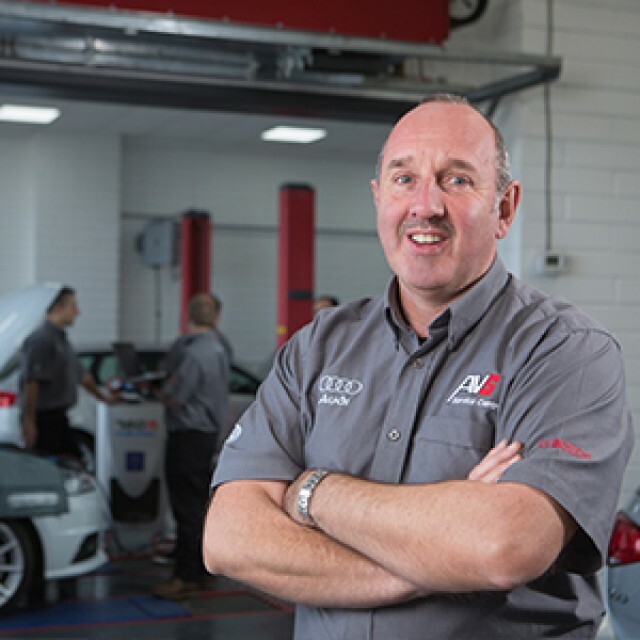 In partnership with VW Master Technician Chris Plowright, AVS now has a team of five that offers customers their specialist knowledge gained from a combined experience of over 100 years. 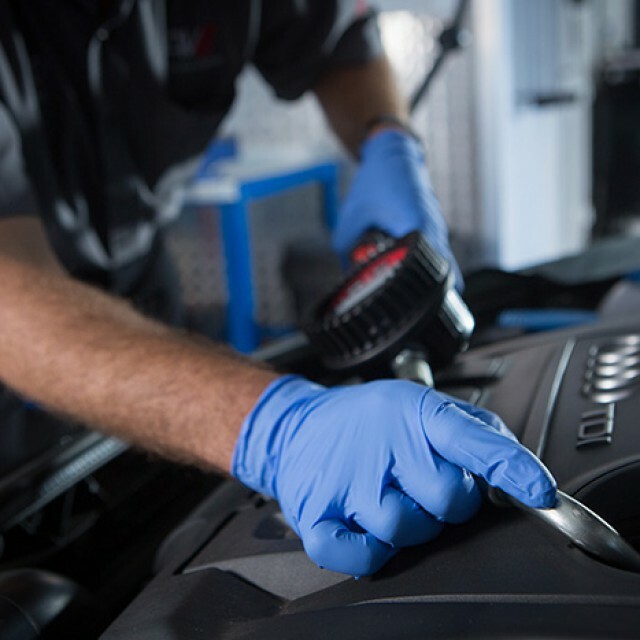 AVS has four factory-trained technicians and one apprentice. Our experience working on motors totals 108 years. 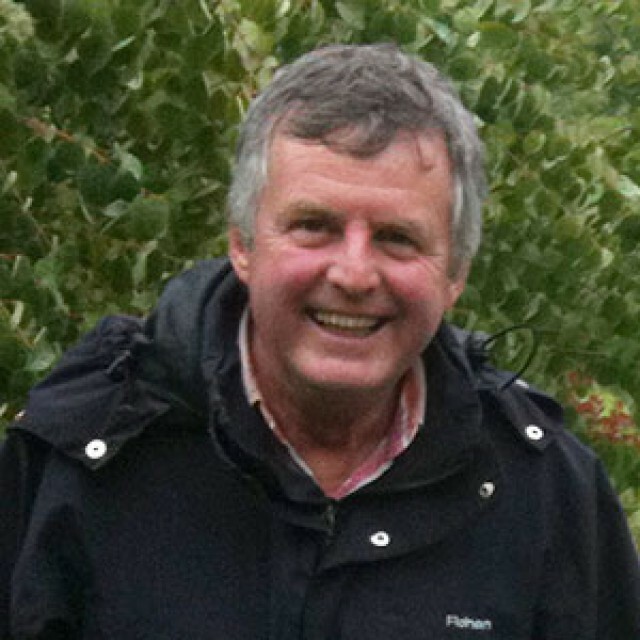 James hails from London - though we don't hold that against him - and has spent all of his career in the VW Group since 1989. 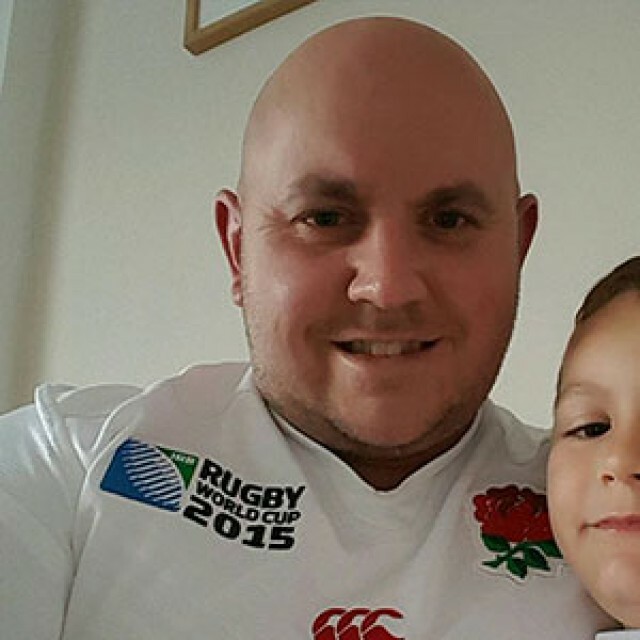 James was recognised with a National Craft Certificate at the end of his apprenticeship, and worked at two of London's most prolific VW and Audi dealers for ten years before he married a Cornishwoman and relocated. James then spent some time with Cornwall's main VW and Audi dealers until 2011 when he joined AVS. 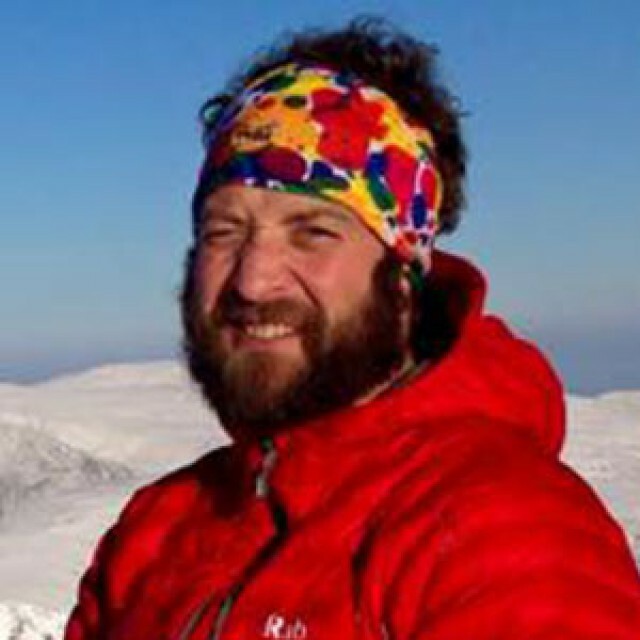 James drives a Skoda Fabia TDi. To book a planned appointment or to arrange immediate repairs, please phone us for an immediate response. 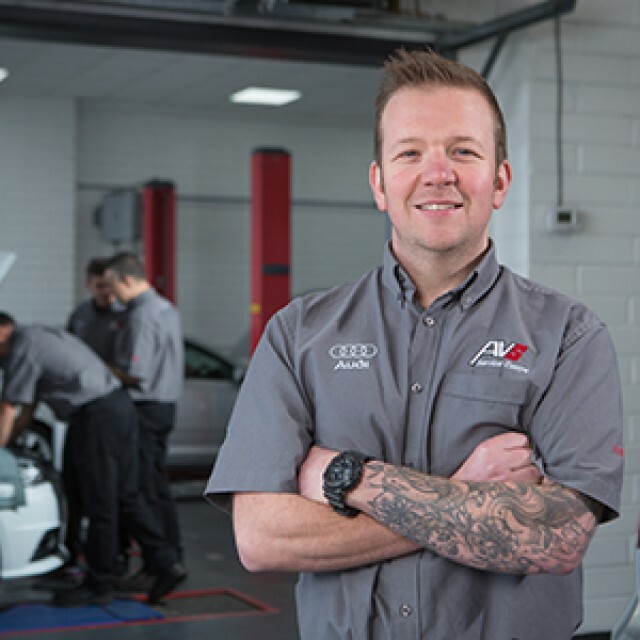 I’ve used AVS for servicing and repairs on our Audi and VW cars since 2007. Their expertise and knowledge is reassuring and represents great value for money compared to main dealers. These boys are the most highly trained professional technicians you will meet. They know their stuff in the motor trade. They exceed customer service and always go out their way to help, nothing is ever a problem. 10/10 guys! Great customer service from an honest trustworthy garage. 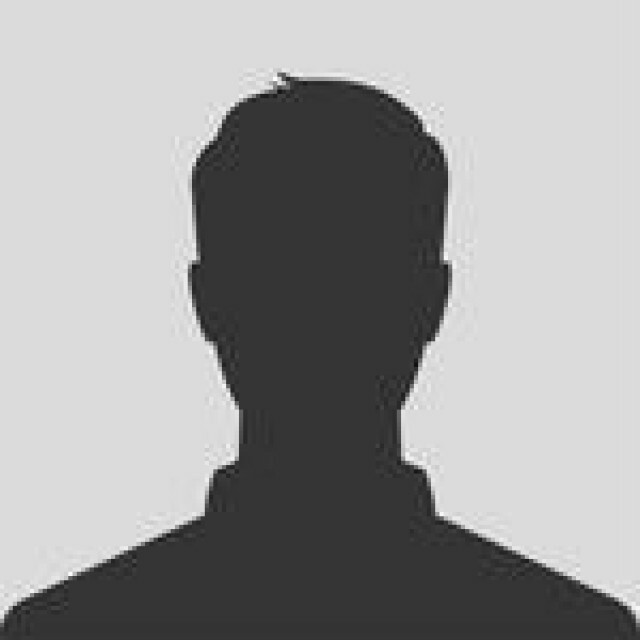 I never hesitate to recommend AVS to anyone as they offer a very honest and reliable service. 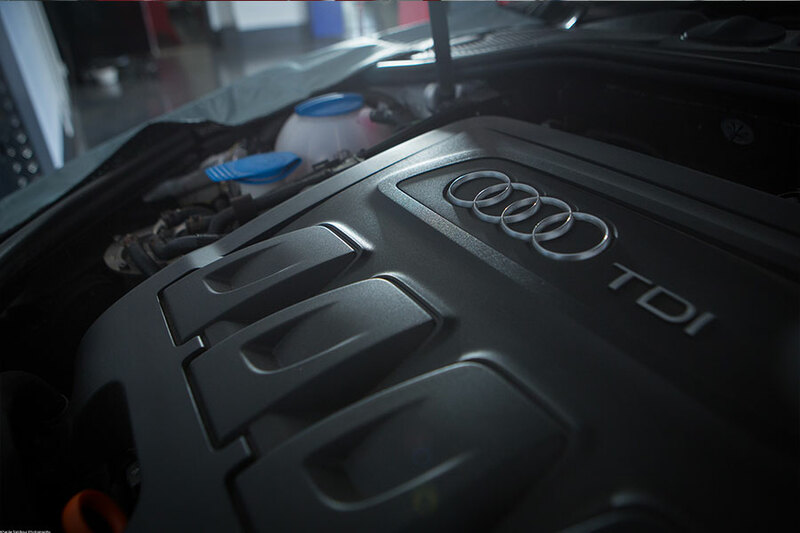 They’ve looked after my Audi for years and always kept it running beautifully. I’ve been an AVS customer since Fil started the business and am never disappointed. Their knowledge and diagnostics equipment is superior to any independent garage, and I recommend them regularly to drivers of VAG vehicles. The AVS team are amazing. 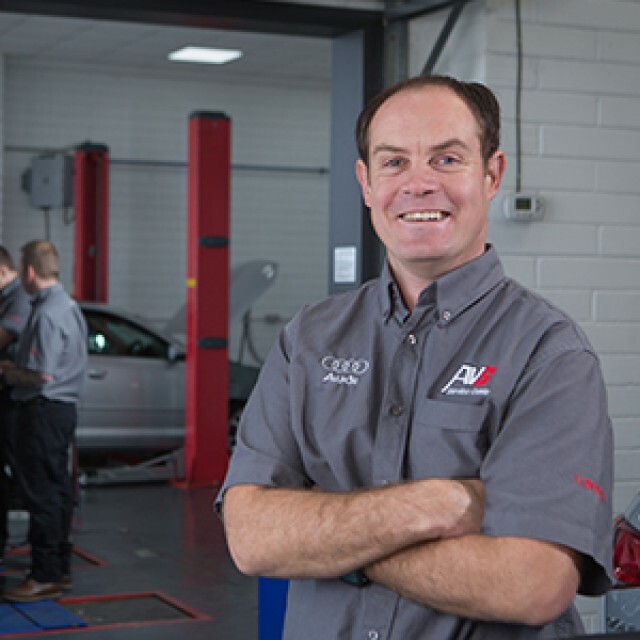 They have been looking after our vehicles since 2006 and their combined knowledge of vehicle engineering means that there is little or nothing that surprises them. 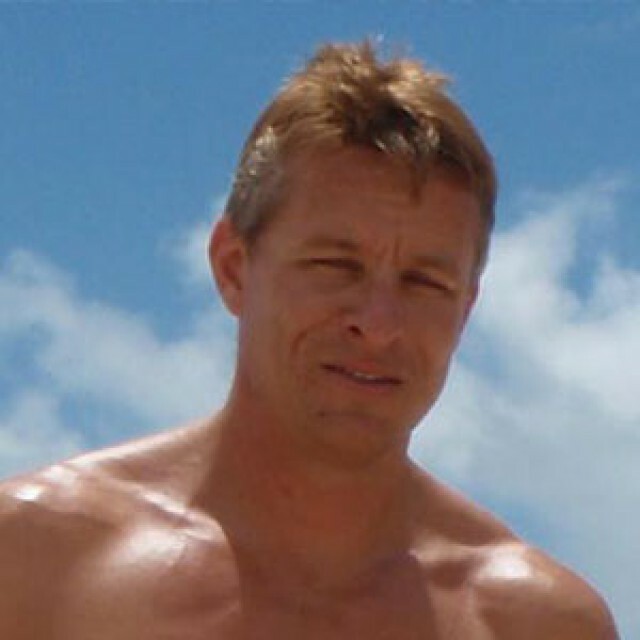 A local company with a world of experience, I will continue to use AVS, well done.